This was the second band tee we made. 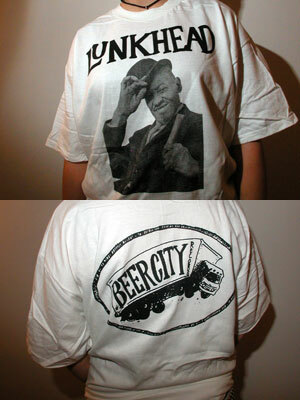 Featuring blues legend Sonny Boy Williams on the front and the Beer City 'Beer truck' logo on back. 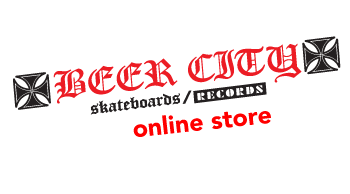 Besides the 'Lunkhead-Polly Wolly Crappy' 7" this was the only other place that logo was featured.